Last week the first edition of AND& Festival took place in Leuven. A festival with both lectures and music. 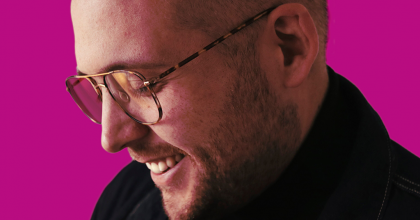 We had a chat with Lutz Leichsenring who is a huge supporter of club culture and works to achieve a healthier nightlife and city culture. He contributed to making the Berlin nightlife thrive. 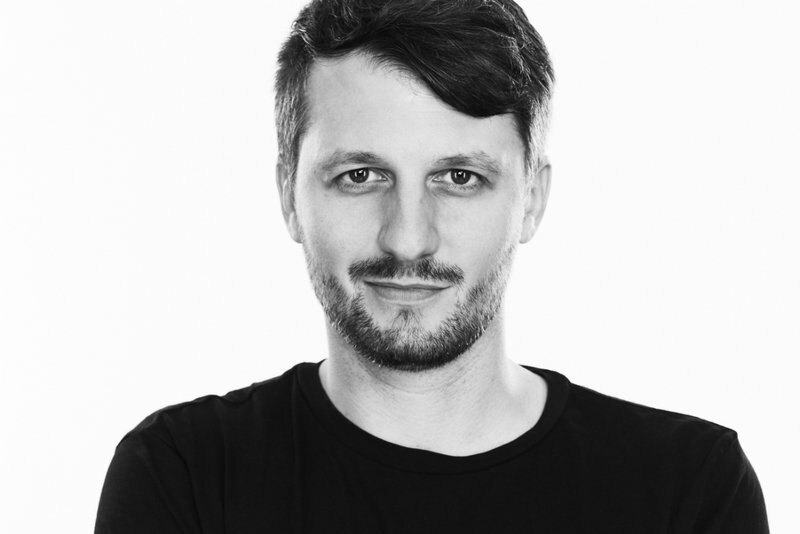 He works as a spokesman for the Berlin Club Commission (an organization that protects nightlife clubs) and is the founding member of Creative Footprint, an organization that looks at urban culture from a scientific point of view. We sat down for some advice on how to boost our own clubbing scene in Belgium. Read all about it here. How did you end up as a political activist or protector of nightlife so to speak? I started an Internet startup in 1999; it was about nightlife in Germany. 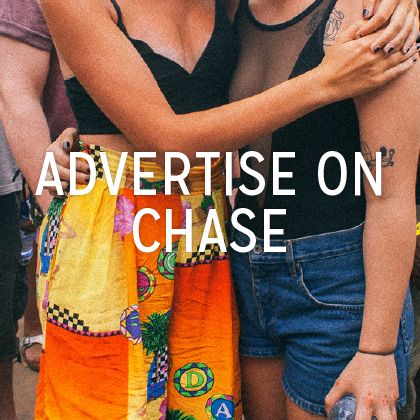 The idea was to empower party goers to use this platform to share the places they liked. Back then, it wasn’t very common because Facebook & co weren't around at the time. I started organizing events where I would connect people from different venues to work together. Then I opened a club and restaurant. I did this until 2010. Around that time I was asked to join the board of the Berlin Club Commission as a spokesman. We have a Club Commission as well, but they only focus on concert clubs, not nightlife clubs. What do you do exactly and whom do you do it for? 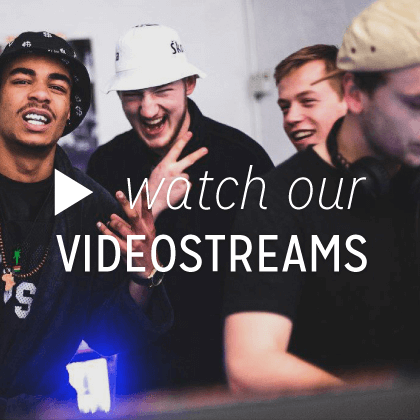 We work for venues that have music as their main focus. Clubs influence a city in an economic way but also in a cultural and social way. We try to provide access to decision makers & media for our members. We work on awareness as well. We want to make sure everybody understands club culture because it is a big part of Berlin’s identity. A third part of what we do is education. We see that a lot of people learn about this industry by doing. We want to help people to learn from each other and experts as well. 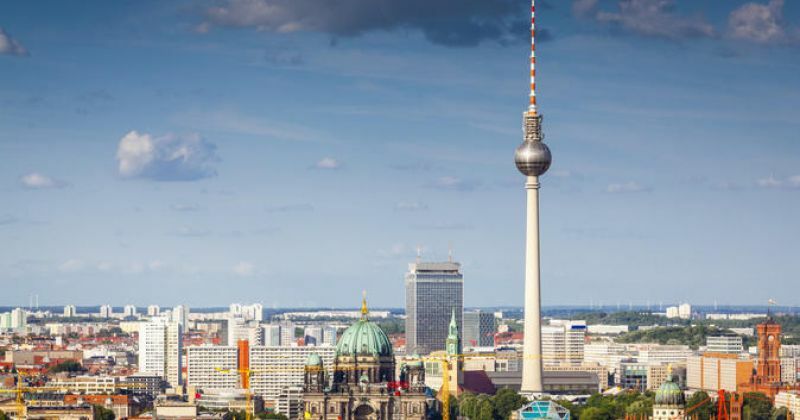 Do you still experience a lot of issues in Berlin after all those years of work? We've already seen a lot of changes: all political parties have a representative of music and club culture on their voting list. We generated some money as well. Members of the Commission get budgets from the city government for sound protection and restoration of outdated sound systems. In Belgium, we don’t really have a metropolitan city besides Brussels. Is it useful to have a 'night time mayor' or Club Commission? Yes, absolutely! In the city, it's always about the dialogue of who owns the city. Housing associations, real estate developers, kindergartens and so on are always looking for space in the city as well. You have to make sure others don’t push you out of the city. Politicians never talk to every owner of the city, they want to talk to representatives of people within the city. That’s why it is very important to have a thing like the Club Commission for every city. It depends on the city and how far the society has been developed. It’s different for Mumbai, Moscow or Brussels. We also experienced some struggles with the Love Parade disaster a few years ago. Of course, there is some misunderstanding because you always only hear the negative news such as noise, littering, drugs, etc. We should focus more on the positive sides of club culture. 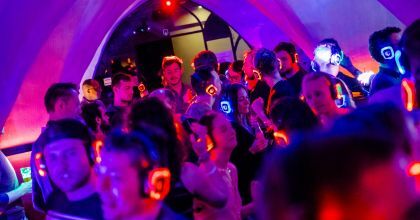 Creating awareness and bringing club culture together with high culture for instance. That way you're inviting people into the culture. For example, doing a classical concert in a nightclub or doing something during the day like a flea market. Those initiatives can close the gap between different cultures. What’s the idea of Creative Footprint, the researching company you started? We try to measure the creative space that is available in a city. Now, we find that cities are losing creative space for people to create. What we do is measuring and monitoring the change and perhaps creating a dialogue about this subject. I think this is very important so that a city is aware of what is going on. With Creative Footprint they also have the evidence to make decisions. This way, people will maybe try to create more creative space within a city. What cities did you already investigate? We investigated Berlin and New York. The next city is probably São Paolo or Bogotá. Afterward, we want to open up to every city so they can calculate their own creative footprint as well. Did you see a big difference between Berlin and New York? Because you already have the Club Commission in Berlin that has been active for several years now. 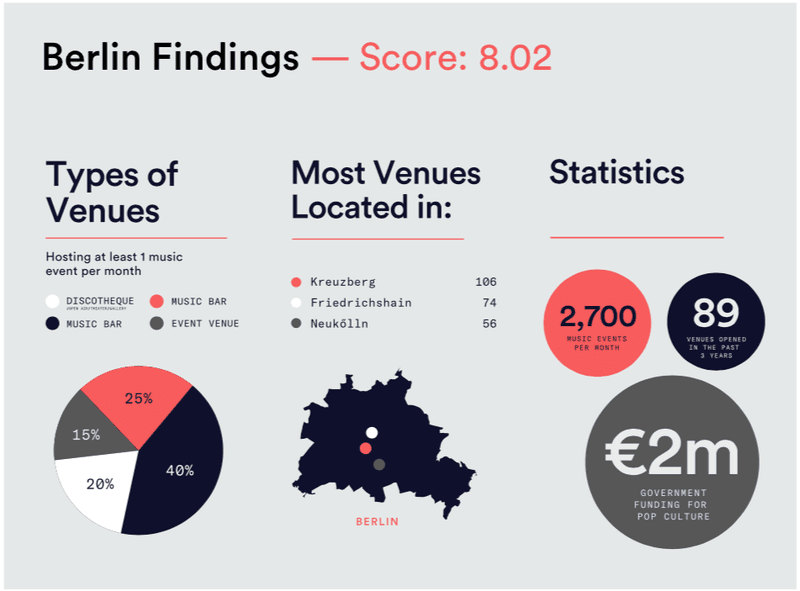 Is there more creative space available in Berlin? Yes, and the spaces in Berlin are less commercial priced. There is creative space in New York there, but it is more focused on costs & money. In the areas where new spaces open up you see they are developing very fast. Creative Footprint can show these areas to politicians. That way, we can prevent these areas getting shut down or priced out of existence. If you know there is gentrification you can manage it as a city. 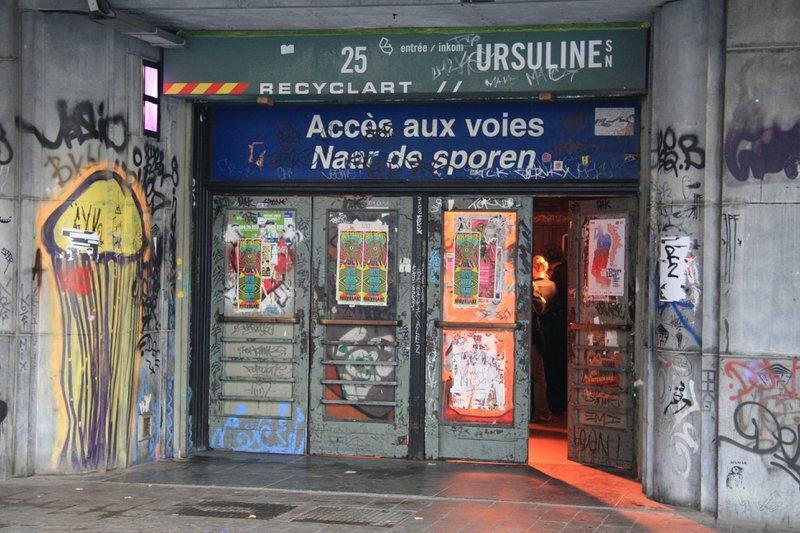 In Brussels, loads of venues with capacity of 200 people got shut down, which results in less creative space for the underground community. How important do you consider underground culture? First off, I prefer using the term grassroots culture, because underground can be a very vague and misleading term when you're speaking of a new culture that goes bottom-up in society. The world is changing, there is much more digitalization and machines are replacing jobs. If you want the human element to be a part of how a city works, you'll need creativity and ideas of people who can empower this. In that way, they create value for your city. In the future, most jobs will not be location based. The city has to think about ways to keep the young brains in their city and prevent a 'brain drain' of young people, so to speak. The idea of a free society, being part of a group and taking ownership, is what you need. I think grassroots culture is essential to empower this. I’d like to end with a more philosophical question. What would Berlin have looked like if the Berlin Wall hadn't fallen or what if there hadn’t been a wall at all? Before the Wall fell, there was a very vibrant scene. If you lived in the west part you didn’t have to do military service. Lots of anarchists and creative people moved to West Berlin so they wouldn’t have to join the Military. This created a vibrant and creative scene. After the Wall fell, a lot of space in the city became vacant. Because the no man's land between the two parts of the city lost its function, all this space got taken up by creative people. They did urban farming, exhibitions, parties, ... Suddenly there was affordable space in the middle of the city. The city was happy that somebody was there, taking care of this space. Afterward, the space wasn't very well managed. To keep the heartbeat of the city going, we are still fighting for every centimeter of creative space. We know we will never get it back once it has been taken. So before the Wall fell and after, people needed each other to create this creative space that gives Berlin its magical vibe. If you want to find out more about the Club Commission and Creative Footprint, check the selected links. Here you can find some more info about AND& Festival. Make sure to check out Berlin for a good party as well! Levi is een jonge gedreven student met een voorliefde voor muziek. In zijn vrije tijd doet hij niets liever dan tussen de plaatjes zitten en wazige beats maken. 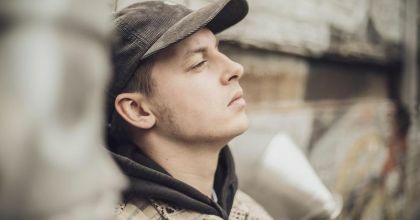 Na zijn deelnames aan Bestn Vant Westn, End Of The Weak en Red Bull Bekvechten, is de jonge West-Vlaamse rapper Low G klaar voor alweer een volgende stap in zijn prille carrière. 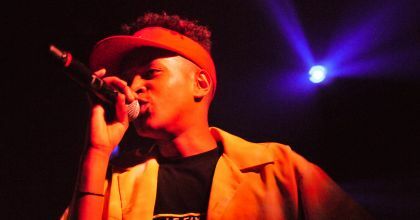 On April 11, Lord Gasmique set AB on fire with the release party of his new EP 'Mieux'. Chase asked him for his impression of his first solo concert! 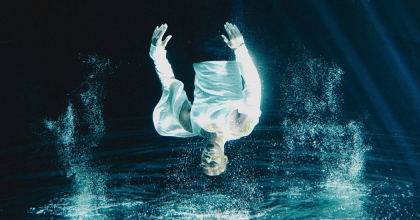 Antwerp rapper TheColorGrey has released a new clip for his song 'Nothing At All', with a spinning chair and some underwater footage. 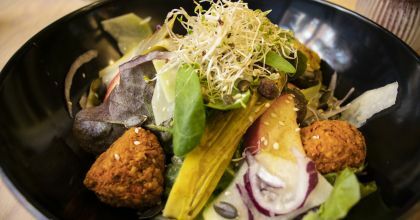 Hasselt is turning into the new place to be for vegan food lovers. We listed our favourite places where you can enjoy some plant based-deliciousness! 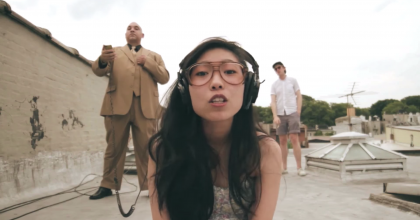 Bros Bros' newest release 'For My Money/Wanna Know Your Name' is a tasteful mix of sunny soul and striking hip-hop. Ready to spice up your day? Instrumentally, Pasi ’s new single ‘Medaille’ is smooth and mellow. But do not be mistaken. The tone and lyrics tell a whole different story. 'Therapy' is all about stubbornness, love and lovesickness and it's everything you need right now. We listed five must-see hip-hop documentaries on Netflix you need to watch. Whether you like Kool Herc, Ice Cube, Dr. Dre or Nas, we got you covered! 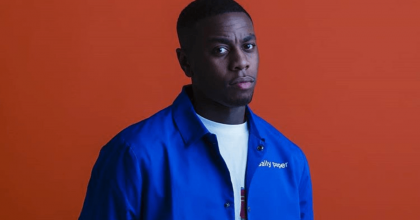 Lord Gasmique is a 20-year-old rapper on the frontlines of the Brussels’ hip-hop scene. 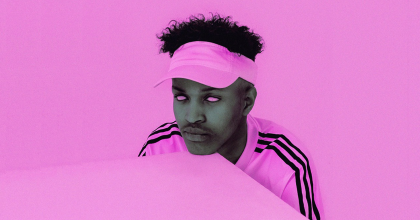 On April 5, he released his new project 'Mieux' with 10 new tracks. 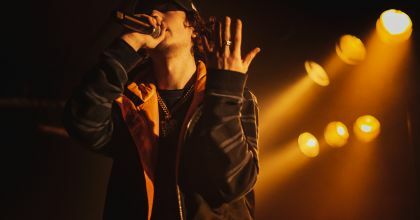 Swedish rapper, designer and part of Drain Gang Bladee came to Trix last week to do the show he was supposed to do at Faded Weekender last year. 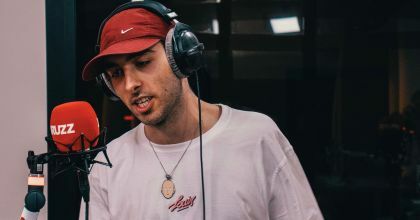 With over 7 million streams and a Chase Award nomination at the Red Bull Elektropedia Awards 2018 so far, Bryan MG is heading towards even more success now. 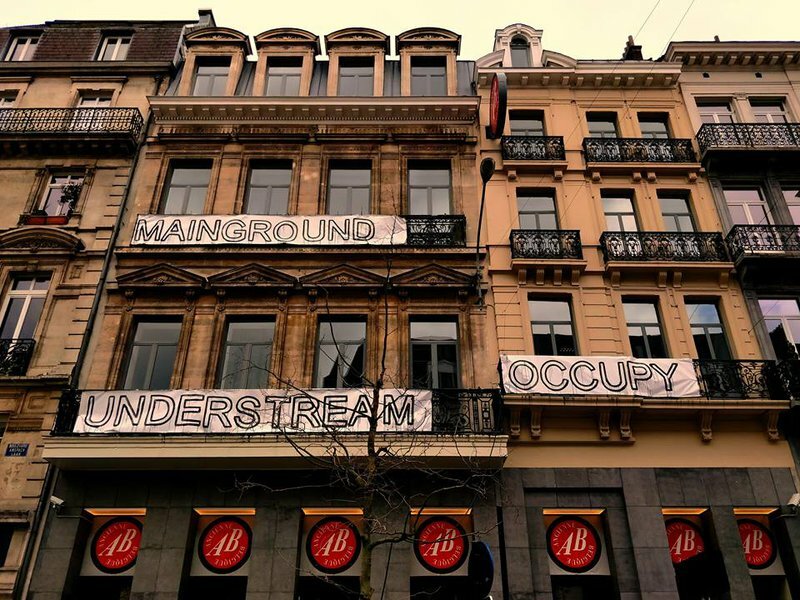 The past year, a lot of new clubs and fresh concepts popped up from the ground in Ghent, Belgium. Get to know the new possible dancefloors to shake your asses. A couple of weeks ago, we shot a new episode of Chase Verses, featuring Luie Louis, Roedel and De Luie Live Band. Check out the video below! 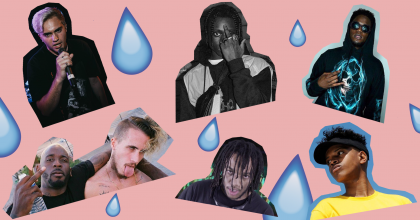 Belgian emo rap: welcome to the dark side of hip-hop! 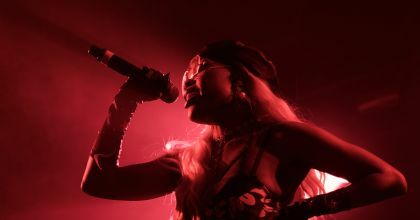 Since 2018, emo rap is more present than ever in the world, with more than 250 artists and 280.000 people that listen to this genre, according to Spotify. But is there also an emo rap scene in Belgium? No Sleep Richy en Micha Marva verzamelen met Harde Smart Nederlandstalige grooves uit de 70’s. Jimmy Frey? Da’s pure Wu-Tang! De Vooruit in Gent mocht dit weekend de deuren openzetten voor de tweede editie van hiphop festival Out The Frame. 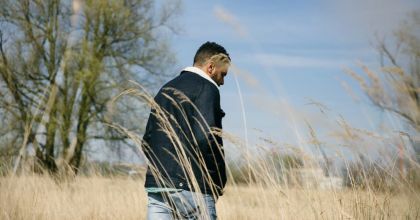 Van vettige traptunes door Antwerpse Rare Akuma tot de zwoele deunen van de Egyptisch-Iraanse zangeres Lafawndah. 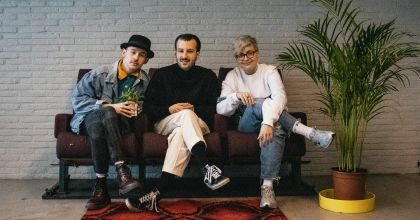 Een passie voor mode en circulaire economie: Nina Maat organiseert met Antwerp Fashion Exchange dé kledingswap van Antwerpen. 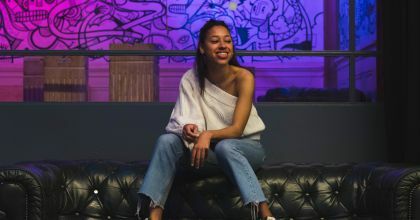 In het kader van zijn opleiding muziekmanagement richtte Chase-member Tim Schrijnemakers 'Word On The Street' op, een platform dat ondergewaardeerde creatievelingen en onbekend talent via verschillende social media kanalen in de spotlight wil zetten.